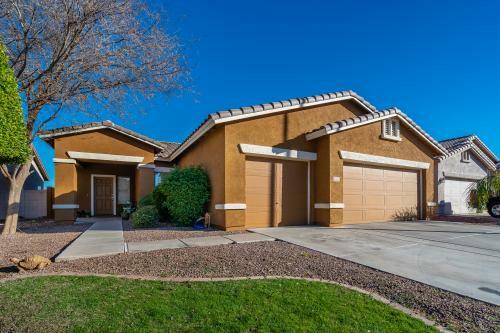 Amazing move in ready 4 bedroom, 2 bath home all on one level with a 3 car garage in the heart of Avondale. 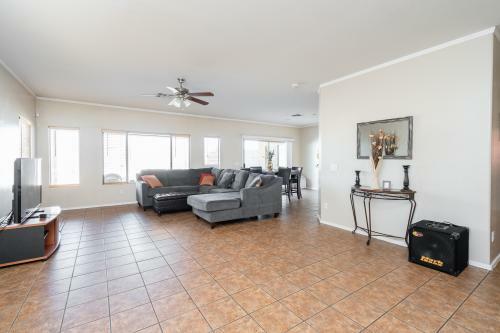 This great room floor plan is wide open. 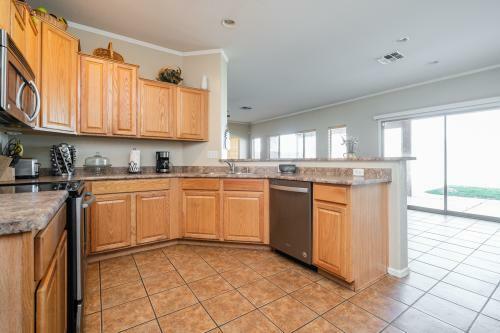 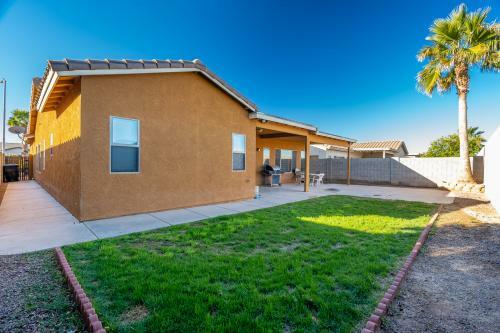 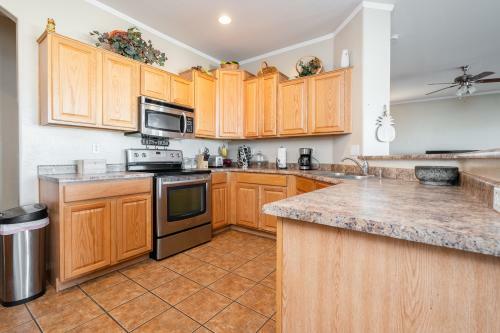 It has fresh paint inside and outside, upgraded stainless steel appliances, tile everywhere except the bedrooms, and newer solid surface flooring in the bedrooms. 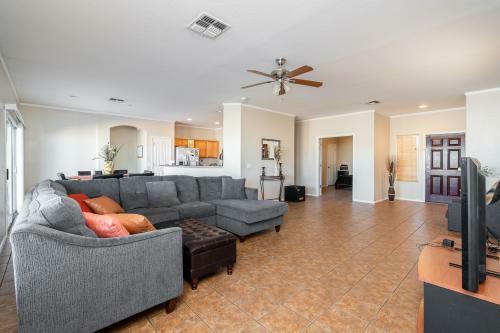 No carpet here! 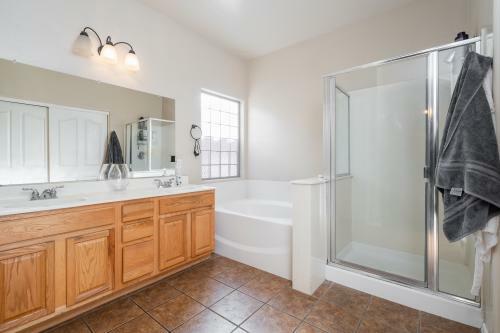 Dual sinks in both bathrooms, separate tub/shower in the master, large covered patio, grassy backyard, and more.